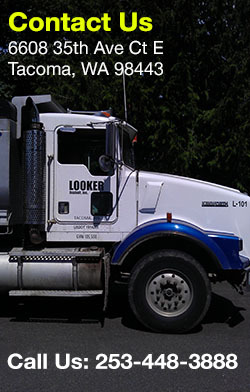 Looker Asphalt Inc. is a family owned and operated asphalt paving contractor serving the community of Burien, WA. 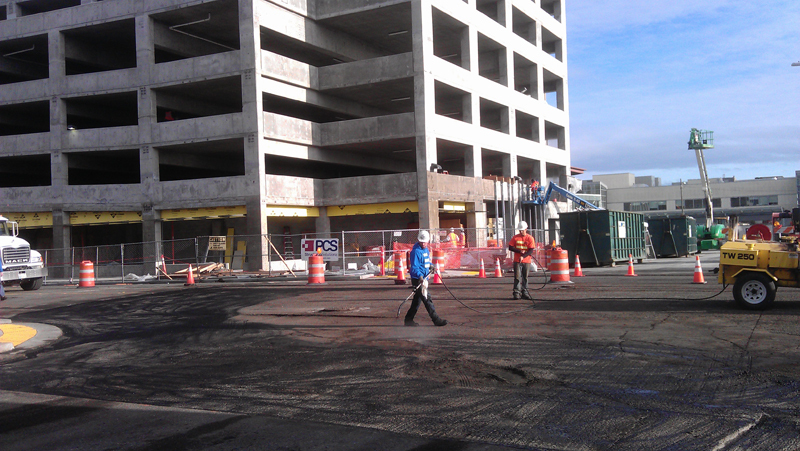 We provide professional and quality services which include asphalt patching, sealing, curbing and paving. No matter the job size, which can range from residential drive way paving to hospital parking lot, we offer custom quotes to communicate the clear picture of the charges for your asphalt repair project. Looker Asphalt Inc. has 40 years of experience in the asphalt repair and maintenance industry, and since then, we have built an exceptional reputation in terms of reliability, honesty and fairness. Asphalt is the material which gives black top surface a sleek appearance and spotless drive way paving. Potholes form when cracks permit water to seep underneath the road surface and interrupt the integrity of its foundation. If these cracks are not filled at the earliest sign, they result in potholes which are dangerous for drivers. Asphalt patching provides either a permanent or temporary fix for the potholes. 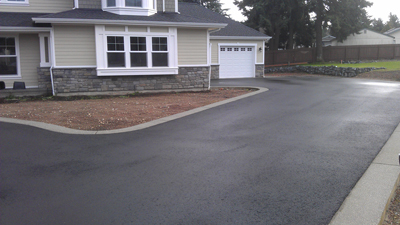 Using asphalt material for drive way paving has various benefits. It is more economical than concrete, can be re-layered easily and gives the black top surface of roads a sleek and smooth appearance. 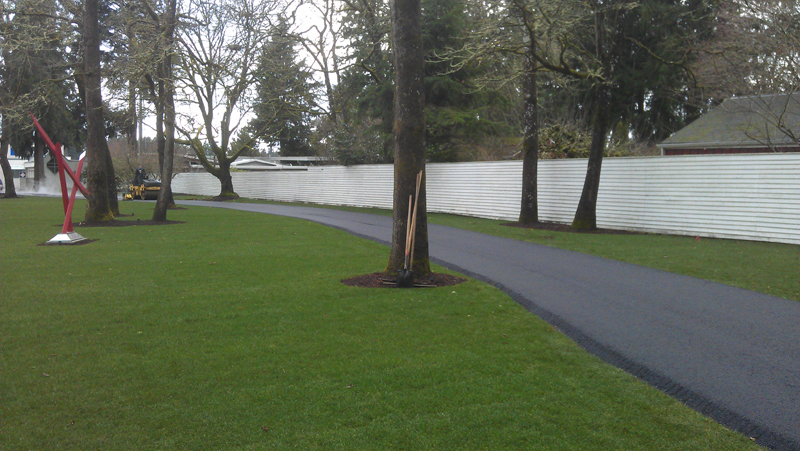 Looker Asphalt Inc. takes pride in serving the needs of customers and provides guaranteed quality workmanship. No project is too big or too small for us. From complete rebuilding to patching job, we provide our customers with high quality services. For free no-hassle estimate contact us at 253-448-3888.